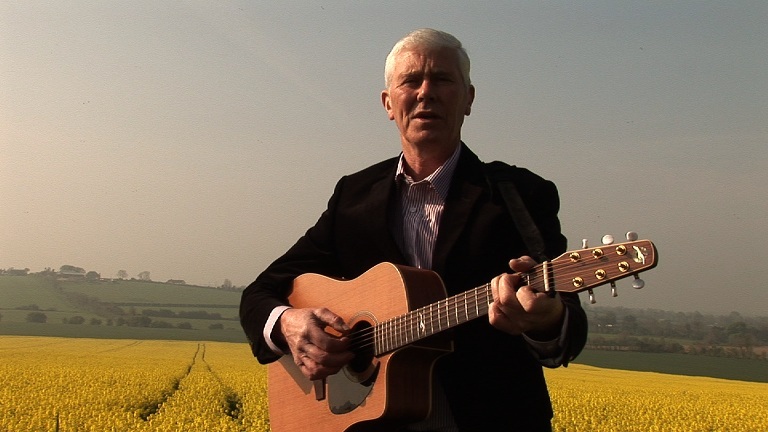 After a mild delay, Friday 11th November 2011 sees Martin Byrne and a full band hit the Black Bull Inn for the next official video recording. It may have appeared that I had been missing for some time. There was a reason for this…… One for the better, for you, for me and for the music. With a whole new band line up a fine night of entertainment at The Black Bull Inn is in store. With a music selection of all the great folk songs of our time and beyond, myself and the band will feature the songs of The Dubliners, The Clancy’s, The Furey’s and Paddy Reilly and not forgetting some other song writing greats such as Pete St John and Eric Bogle to name but a few. Of course this will all topped off with a sprinkling of my own songs. As you can gather now the reason for my mild disappearance was in striving for perfection. I know as a band we are ready. As music nights go one I am verymuch looking forward to. On the night, Directing Media will be recording a video shoot and it would be great to see some familiar [and new] faces on the night. Looking forward to the gig Martin, see you all there!